Do you respect wood? Then these Puzzle Coasters make the perfect place for your mug or glass. 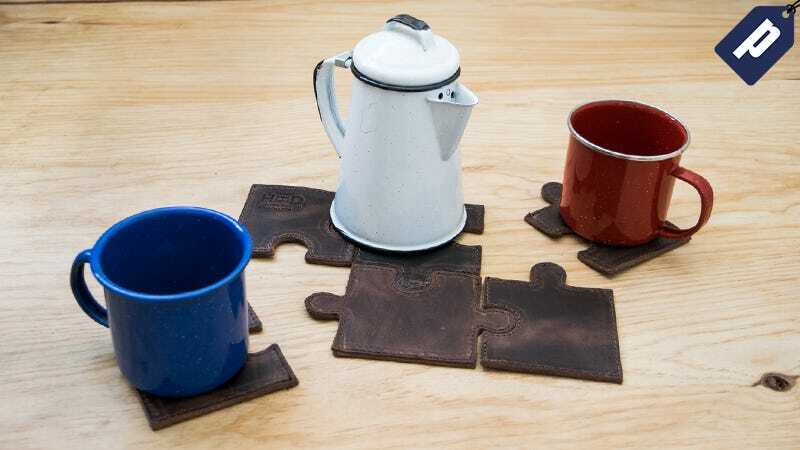 Lifehacker readers can snag the Puzzle Coaster Set now for just $12 using code COASTER50, a savings of 50%.